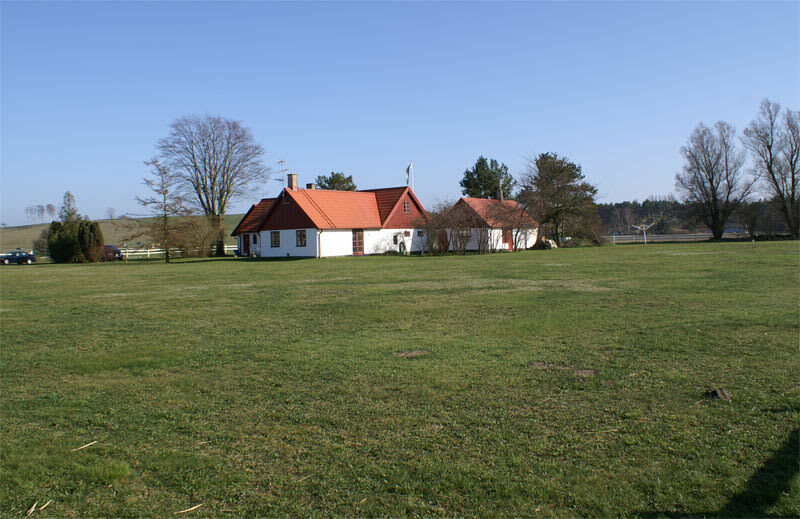 Located close to the sea and in the middle of Österlen (Skåne), is Löderups Äng. You can rent either the entire property with 3 houses, or one of the houses separately. The entire ground floor in the main house is equipped for social gatherings, with table and chairs for 25 people to eat at the same time. 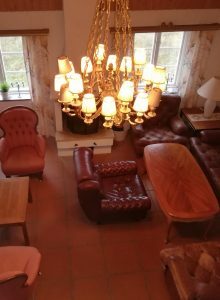 The house is located only 300 metres from the coastal way, and 1100 metres from the sandy beach and the pier of Löderups Strandbad. 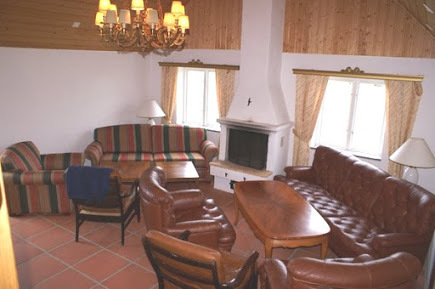 You can rent the entire property for only € 10 per person/day during off season, or € 16 per person/day during peak season. We have last minute prices with a 30% reduction if/when the property is available 3 weeks before the rental is to start.